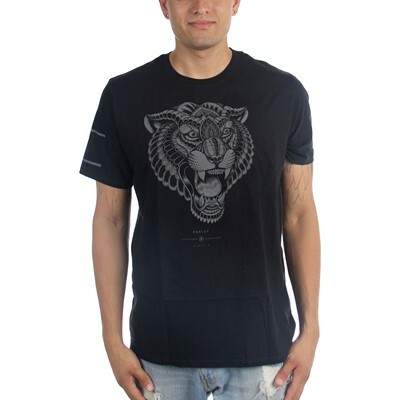 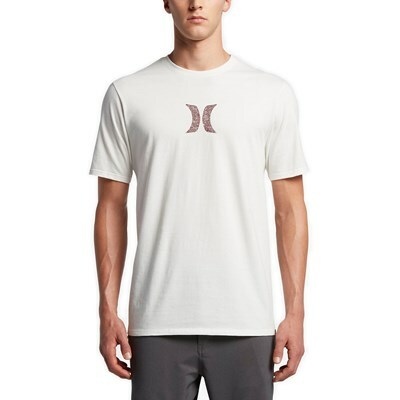 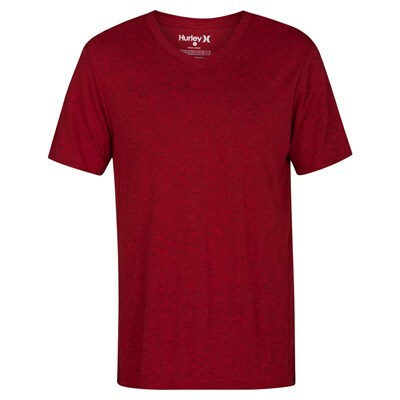 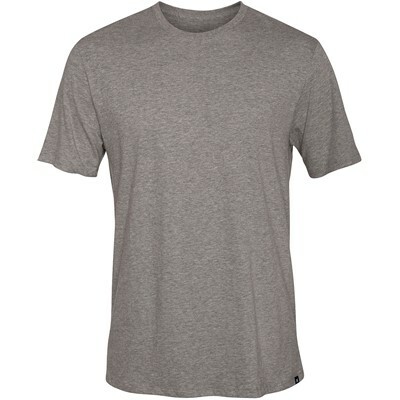 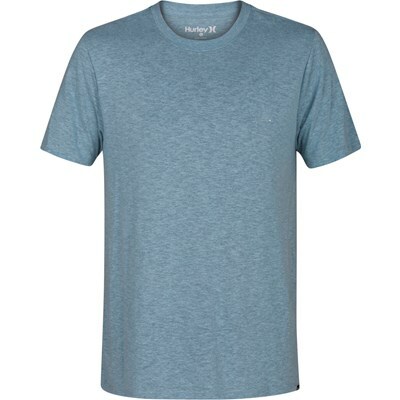 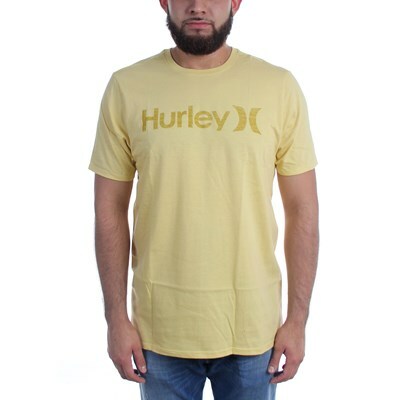 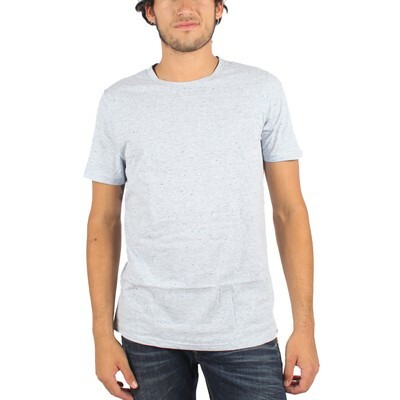 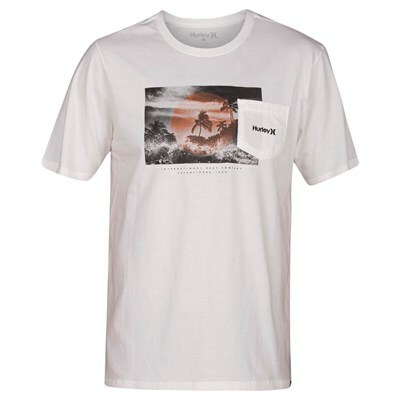 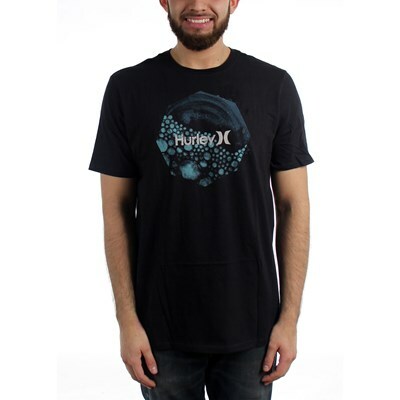 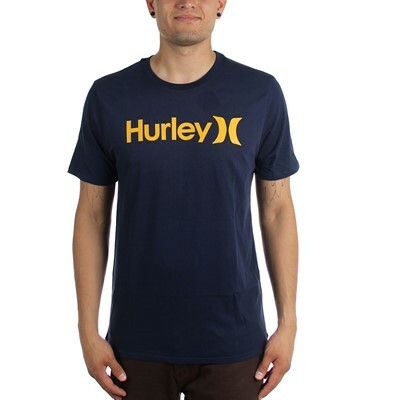 The Hurley One And Only Push Through Men's T-Shirt offers incredible comfort with a contoured cut and ultra-soft fabric. 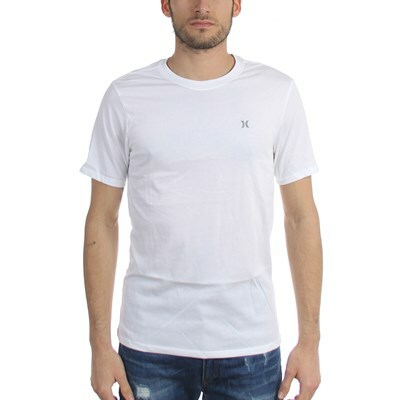 (Solid): 100% cotton. 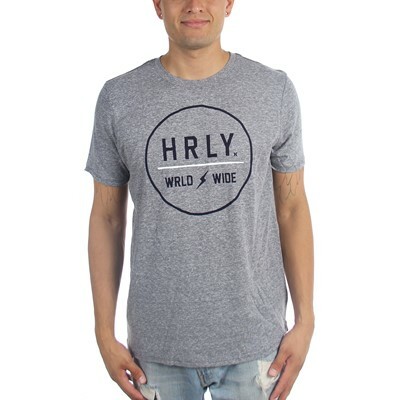 (Heather): 50% cotton/50% polyester.